On Wednesday, the Organization of Petroleum Exporting Countries (Opec), a cartel of 14 oil producing and exporting nations, decided to cut back on production in a bid to hold declining prices. In the immediate aftermath of the decision, oil prices spiked by 5% to touch $48 per barrel. Here’s all you wanted to know about how increasing oil prices might impact world economy in general and India in particular. What exactly did the Opec decide in its meeting on Wednesday? On Wednesday, at a meeting at the Algerian capital Algiers, Opec reached a deal to limit crude production to between 32.5 to 33 million barrels per day (bpd) from the current 33.4 million bpd now. This effectively means a cut of just under a million bpd and will be effective November. This is the first time in eight years that the oil lobby group has struck a deal of this nature. Saudi Arabia, the largest oil producer in the world, will cut production by up to 350,000 bpd. Three countries—Iran, Libya and Nigeria—are however, exempted from these cuts. Iran re-entered the international oil market only earlier this year following a historic civil nuclear deal. 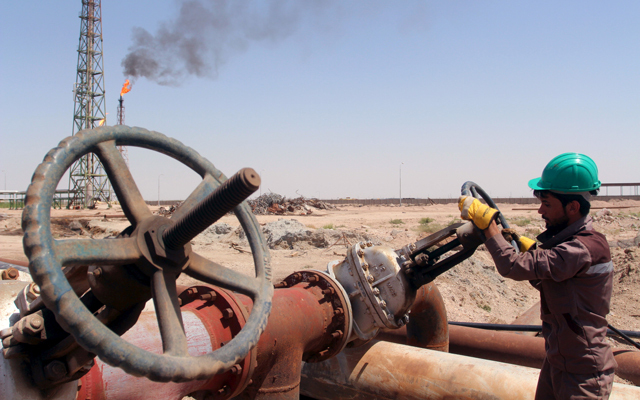 Libya and Nigeria had some of their oilfields destroyed in recent terror attacks. Why did the Opec have to effect these production cuts? Since around October 2014, oil prices have been on a decline, owing to the twin effects of falling global industrial demand and a glut on the supply side. The situation was further exacerbated after Iran re-entered the oil markets following its civil nuclear deal. Oil prices, which were in the $100 per barrel range during the first half of 2014, slumped to $26 per barrel in February this year. This slump in prices has been impacting the fortunes of oil exporting countries including Saudi Arabia, which recently had to take drastic measures including reducing salaries of its government staff and ministers. What has been the impact of the Opec announcement on crude oil prices, stock markets and commodity prices? Immediately following the announcement, crude oil prices rose 5% to $48 levels on the ICE stock exchange in London. Even the US West Texas Intermediate (WTI) prices were up 5.4% to $47 levels. Major world markets have predictably reacted positively with energy stocks jumping. Gold prices have fallen marginally since the announcement. But is it good news for India? Not really. India is a net importer of oil and gas, with almost 4/5th of our needs being met by imports. Crude oil imports are a major drain on the government exchequer and the country’s forex reserves. In the last two years, the government has been reaping the benefits of crude oil prices, which halved the country’s crude oil bill to $64 billion in 2015-16, and helped keep the country’s fiscal deficit in check. So, rising prices will certainly pinch India. Moreover, this comes even as India’s crude imports are touching highest record levels. On 20 September, Bloomberg reported that India’s oil imports during August were at an all-time high of about 4.45 million barrels a day, an increase of 9.1% over the same period last year. In fact, the International Energy Agency expects India to remain the fastest growing importer of crude till 2040. Rising oil prices could also mean an increase in downstream prices of finished products, fuelling inflation. Having said that, the downside impact will be limited if crude prices remain range bound.